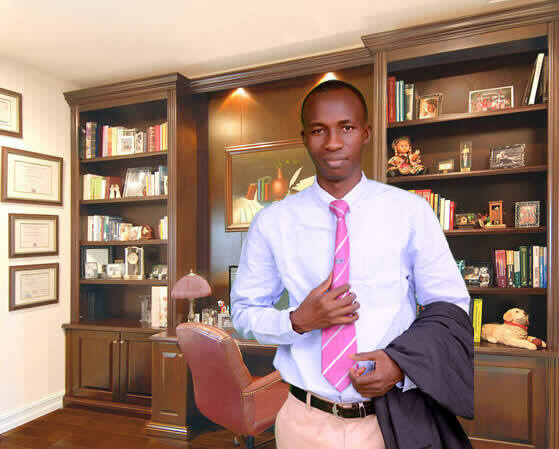 Abraham Olayiwola is one of the Pastor at The Apostolic Church, Nigeria with Headquarter at Olorunda-ketu, Lagos. Once a Minister under the leadership of Bishop David Oyedepo at Living Faith Church (aka Winners) for several years during and after a professional program with NIIT, and through a directive voice of God to moved me out of the great ministry and begin lead to serve the lord at The Apostolic Church, Nigeria. A dynamic Pastor host regular Empowerment and faith based seminar, an annual social development project, financial and business seminar where believers are taught the undiluted biblical principles and how it can be applied directly in their situations to produce a desirable and lasting result. This is a National Development, social and Humanitarian support project are also an outreaches ministry where prominent business men and women ( that are believers) share how they triumphs in their industries using and applying principles founded in the scripture.